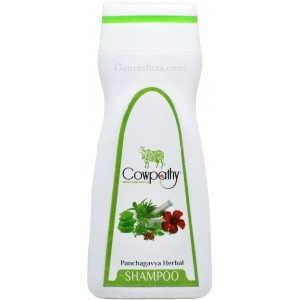 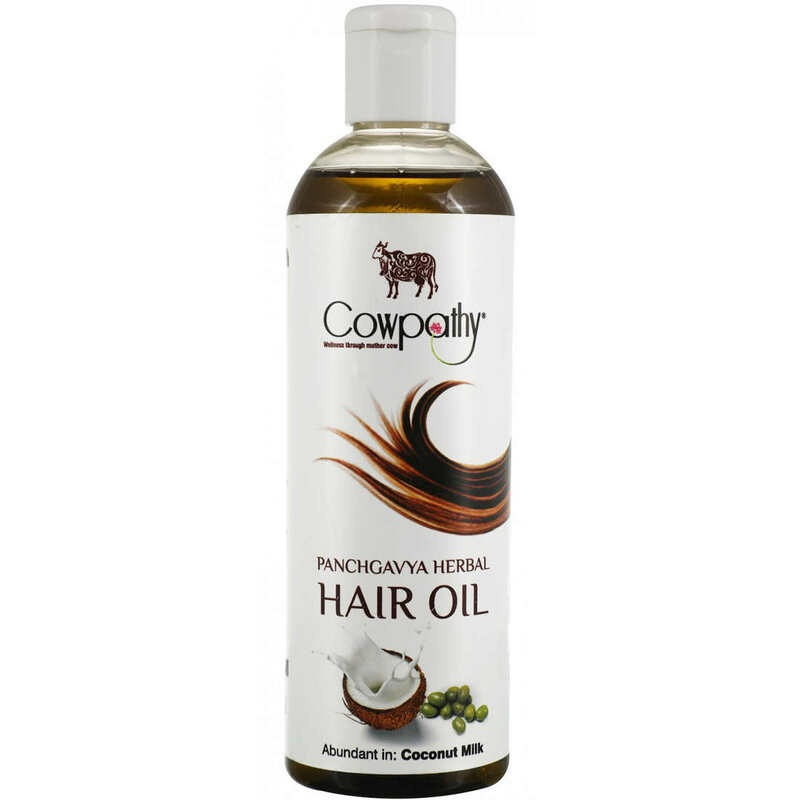 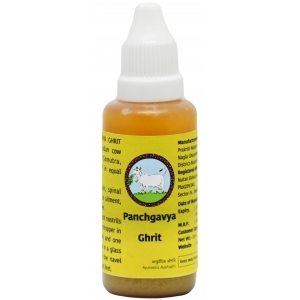 Cowpathy Herbal Panchagavya Hair Oil is made with traditional oil extraction method using Coconut Milk. 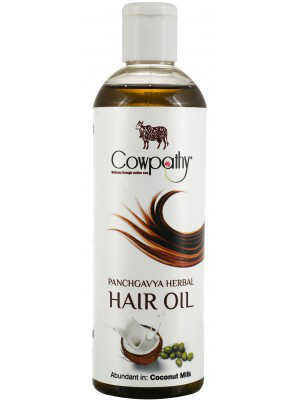 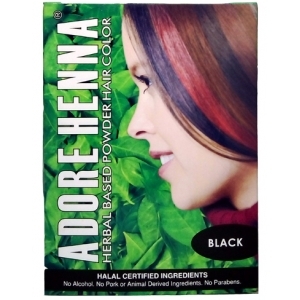 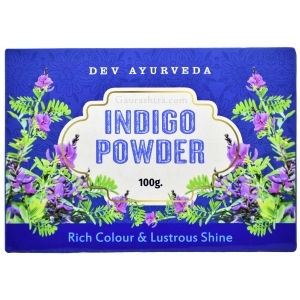 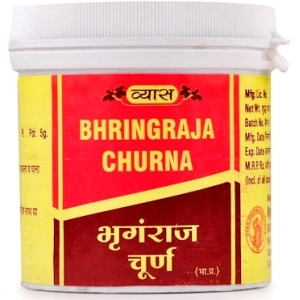 Dried and Pulverized Cow Dung along with exotic herbs are blended with Cow Ghee, Cow Milk, Cow Curd & Cow Urine obtained from Indigenous Cows, further added to the extracted oil which helps enhance the ayurvedic properties of the hair oil, making it en effective aid to prevent Dandruff and Hair Fall. 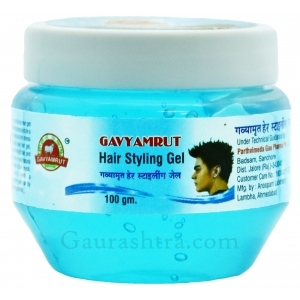 DAYS OF HAIR FALL HAS GONE..!!! 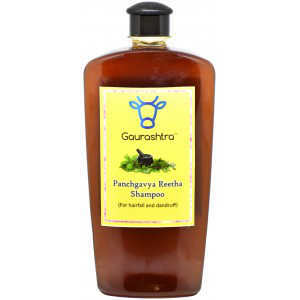 Kamdhenu Reetha Panchagavya Shampoo is an absolutely&nb..
Make your own Magic Oil to stop hair fall, control Dandruff & prevent split ends! 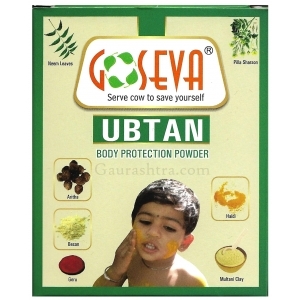 Regular use ..
GoSeva Ubtan Powder is strictly prepared as directed in Ved. 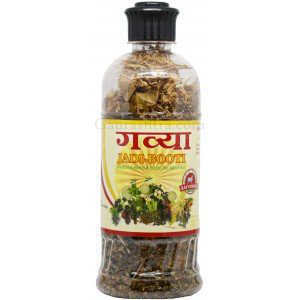 Full of vital energy. 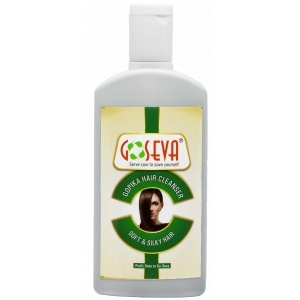 Ubtan Powde..
GoSeva Gopika Hair Shampoo is extremely useful in eliminating dandruff, stops excessive hair ..
Pathmeda Shradha Herbal Hair Oil​ is a perfect combination of precious oils which helps your hair gr..
Pathmeda Gavyamrut Herbal Hair Shampoo​ is one the best composition to strengthen your h..
Pathmeda Gavyamrut Gavya Ganga Herbal Shampoo​ is a herbal shampoo made up of 100% pure Natur..
Surbhi Panchagavya Shampoo is a fantastic combination of Panchagavya, Reetha, Amla, Shikkakai,..
Pathmeda Hair Gel has a friendly formula to help men get perfect mohawk or hair spikes and gi..
Gavyamrut Natural Hair Conditioner keeps complete care for your hair. 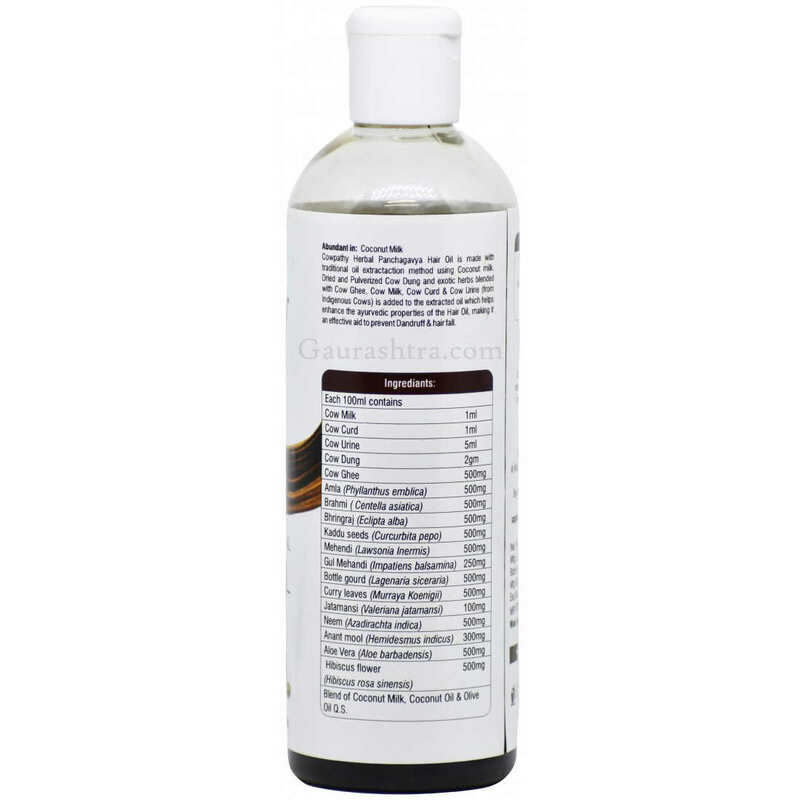 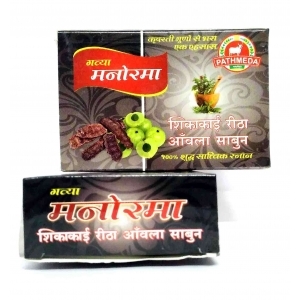 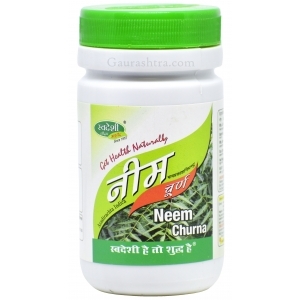 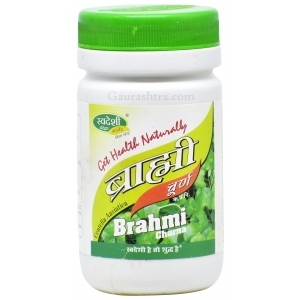 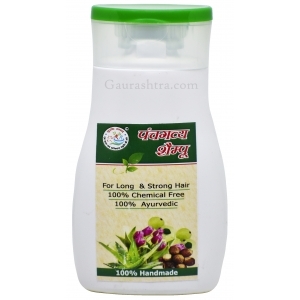 Nourishes your hair and ..
Pathmeda Amla Candy contains a number of useful compounds. 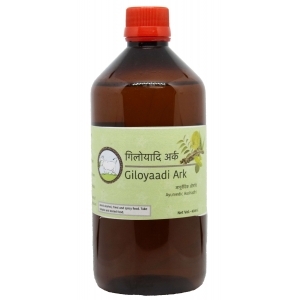 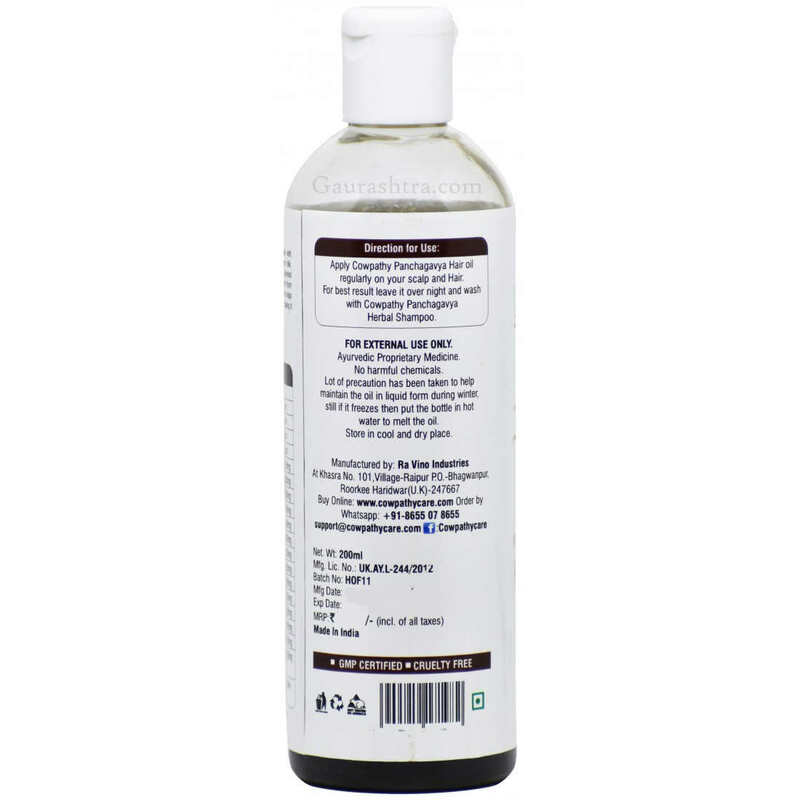 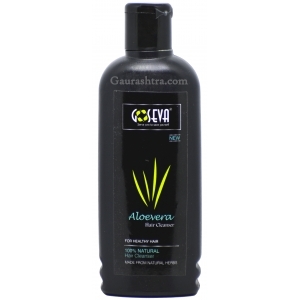 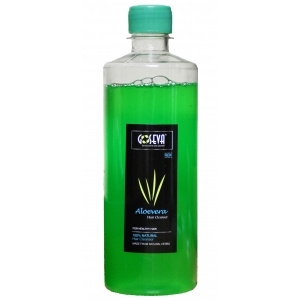 Amla, Indian gooseberry has a high a..
GoSeva Aloevera Hair Shampoo comes with the great benefits of Aloevera, The natural ingr..
Pathmeda Gavya Manorma Shikkakai, Reetha & Amla Soap is specially made for hair wash which..
GoSeva Aloevera Hair Shampoo has all the benefits of an Organic Shampoo. 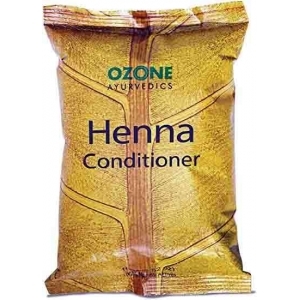 Wash your hair with&..
Ozone Henna Conditioner is made from 100% organically grown herbs, the henna conditioner n..
Surbhi Gavya Kesh Rakshak is one of the most powerful and effective Panchagavya Hair Oil in the mark..
Adore Henna based Herbal Hair Dye comes with Halal certified ingredients which ensures No Ammo..
Vyas Bhringraj Powder is widely known as a best herb that has been used throughout India for centuri..
Goodcare Stress Guard Capsule is a powerful combination of unique herbal ingredients of Ashwagandha,..
Cowpathy Panchagavya Herbal Hair Shampoo is a panchagavya based hair cleanser. 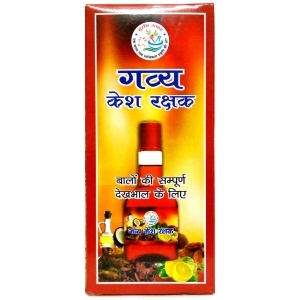 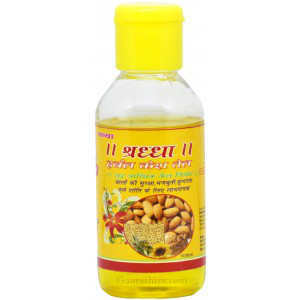 This Panchagavya Sha..
Prakriti Ayurvedic Kesh Tel Hair Oil ​is highly useful in hair growth, stops hair fall and incr..